To schedule an appointment, please call or click here to request an appointment online and one of our team members will reach out to confirm your appointment. 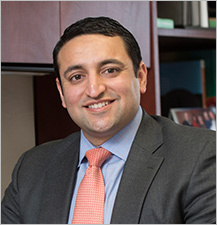 Dr. Makhni sees patients at Henry Ford West Bloomfield and Henry Ford Troy (Fridays). 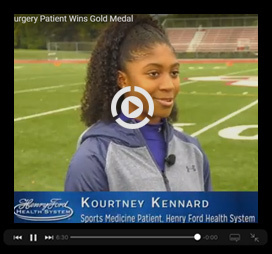 Dr. Makhni performs surgery at Henry Ford West Bloomfield and Henry Ford Lakeside. Please fill out your name and contact information, so that a member of the clinical team can reach out to you to schedule an appointment with Dr. Makhni.